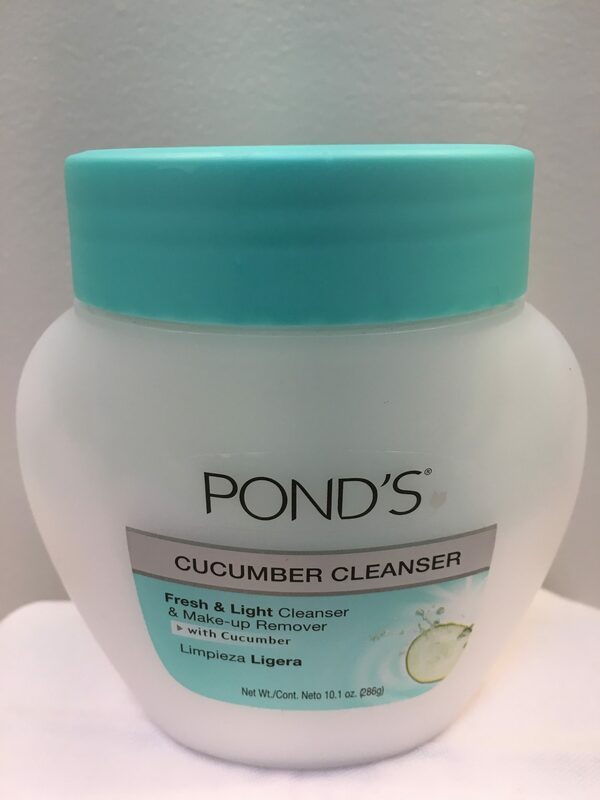 For cleansing, Pond’s Cucumber Cleanser and light make-up remover is hypoallergenic, water rinsable, and won’t clog pores. This product has been around for so long for a reason…..because it works. One of the best things you can do to have dewy skin is moisturize, moisturize, moisturize. 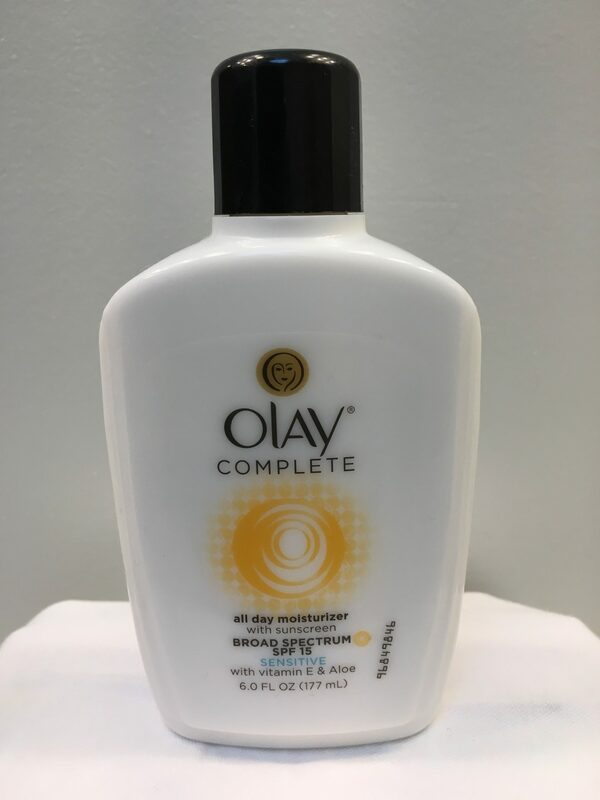 Olay Complete all day moisturizer with SPF 15, vitamin E and aloe is a great everyday moisturizer. It comes in regular or for sensitive skin. 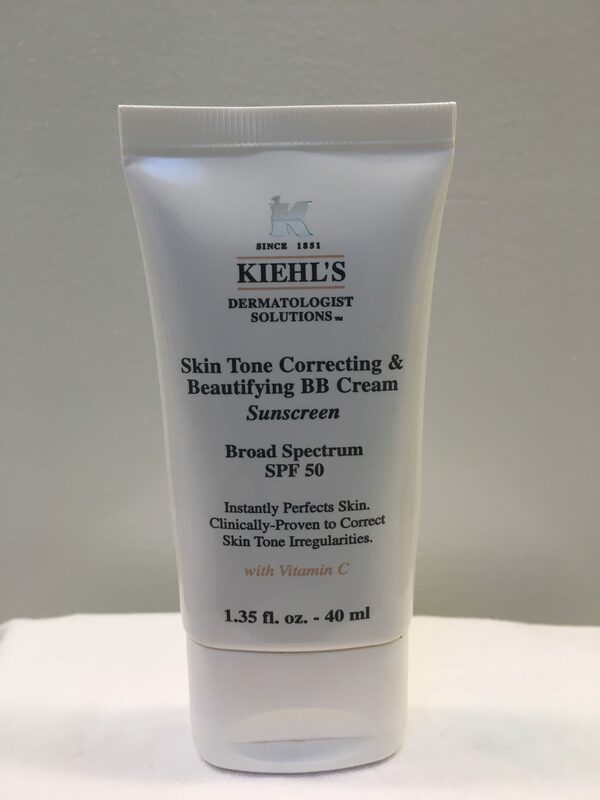 Kiehl’s Skin Tone Correcting & Beautifying BB Cream with SPF 50 is a tinted moisturizer with Vitamin C. It corrects skin tone irregularity like redness and brown spots in a subtle way. You can use this under makeup or just by itself. 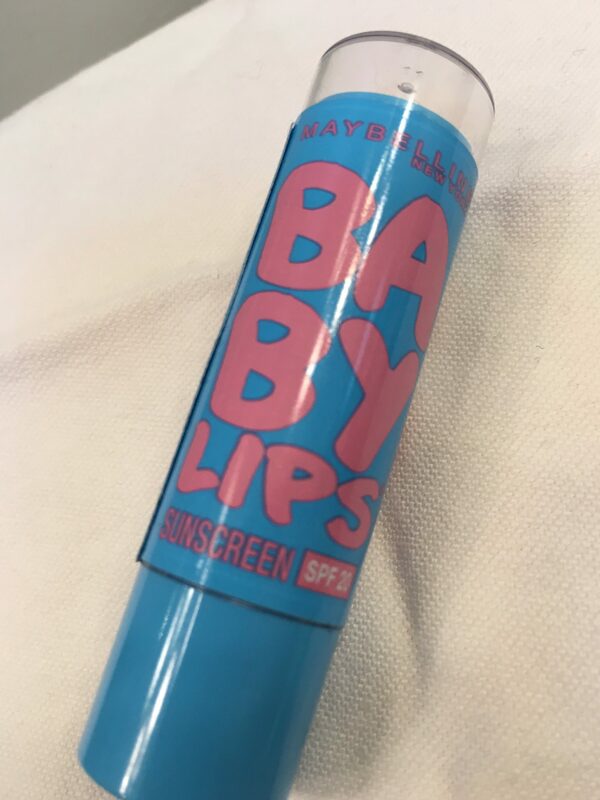 For your lips, Maybelline Baby Lips with SPF 20 protects and hydrates. Use it by itself or under lipstick. Exfoliating is also important for extra cleansing and getting rid of dead skin. 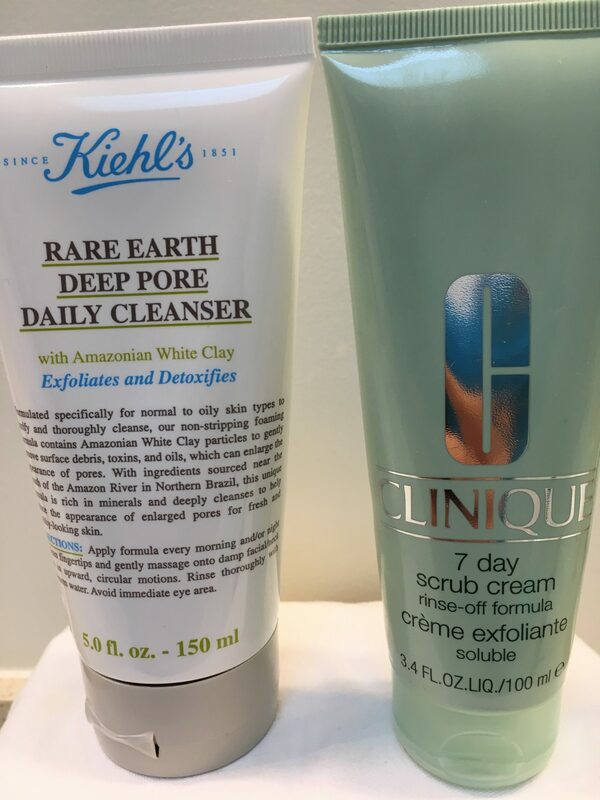 Kiehl’s Rare Earth Deep Pore Cleanser with Amazonian White Clay exfoliates and detoxifies your skin. If you have sensitive skin like me, use it 1-2 times a week. Another great product for exfoliating is Clinique 7 day scrub cream which deep cleans, polishes, refines, and minimizes the appearance of fine lines. 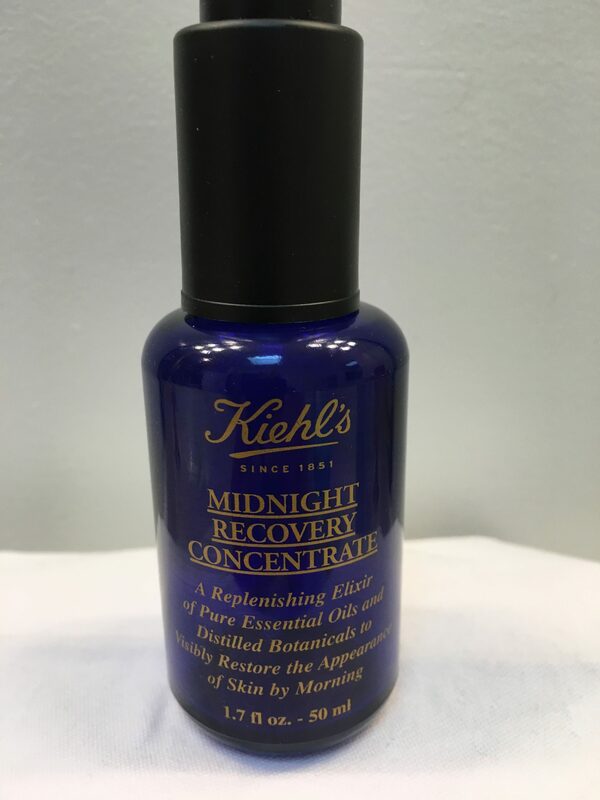 Kiehl’s Midnight Recovery Concentrate is an elixir that replenishes and restores the appearance of fresh skin by morning. This is a good product to use at night especially when your skin is feeling and looking tired or depleted. You can also apply this before makeup. A little of this elixir goes a long way. A good looking skin takes a bit of work. We can’t just rely on good genes to have better looking skin. Regular cleansing, moisturizing, exfoliating, using sunscreen, and replenishing with great skin products helps a lot to have healthy luminous skin. Always do a skin test when trying new products. Try them!